Our office in Pewaukee, Oconomowoc & Watertown, WI offers a wide range of eyewear including the latest styles in designer sunglasses and prescription eyeglasses. We also carry many accessories to complete your optical purchase. Let us help you find the right eyewear to complement your facial features and personal style. Our talented and knowledgeable staff will use their expertise to select stylish designs that work for YOU. Whether you’re in the market for an upscale, designer look, or you prefer a traditional, elegant style, we’ve got you covered. 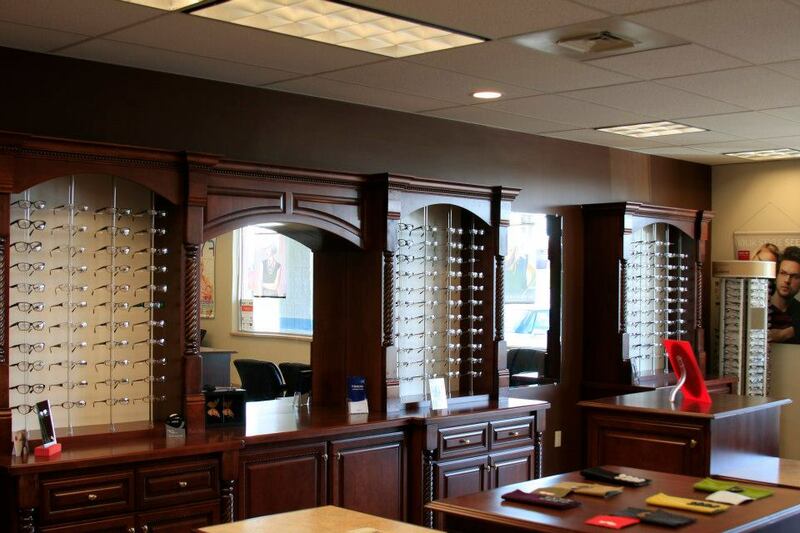 We carry eyewear collections by some of the hottest designers like Burberry, Calvin Klein, and Vera Wang. Love the outdoors? Make sure your eyes are protected during sports and recreational activities with our exclusive line of protective eyewear.